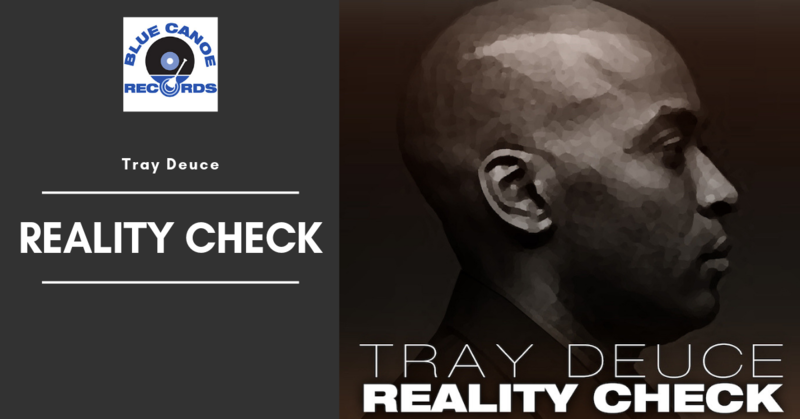 "Reality Check - single". 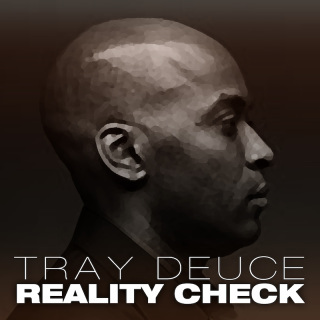 Featuring: Tray Deuce, Jay Marshall, John Jacobs, Akeem Shell. Produced by Ron Westray and Co-Produced by Martin Way. 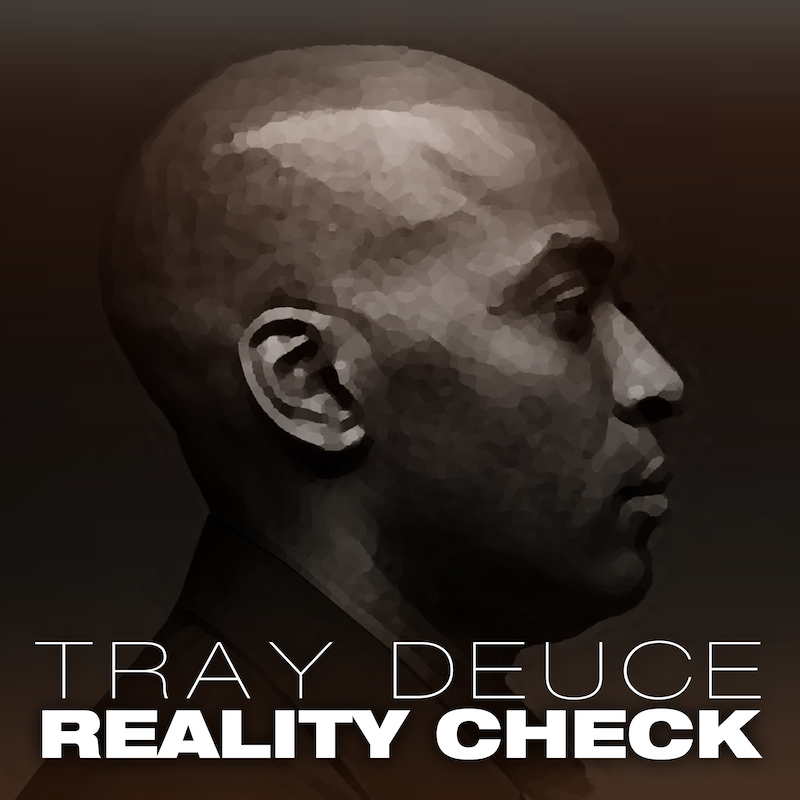 Download the song, “Reality Check (Feat. Jay Marshall, John Jacobs and Akeem Shell)” from Tray Deuce. ​Note: You are downloading a CD quality .wav file.